5. There is a limit of three FastPass+ selections per day, but read the fine print. When you begin to make your FastPass+ selections, you’ll notice that the system will only allow you to choose three each day you’re in the parks. But there are a few things to keep in mind—first, you won’t be able to select the same experience twice in one day. 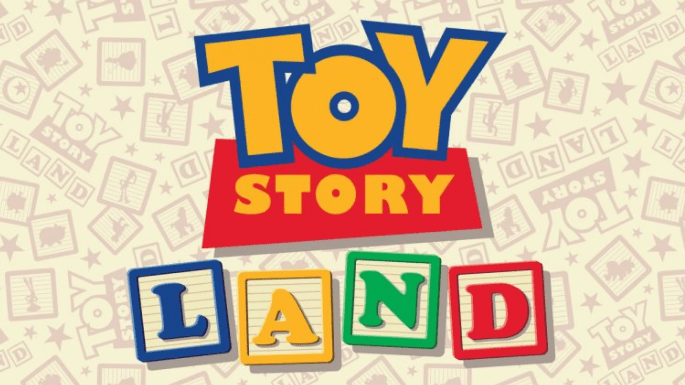 For example, if you have a FastPass+ time for Toy Story Mania on Monday, you won’t be able to use your other two selections on Toy Story Mania that day. Also, once you’ve used three FastPass+ times in one day, you can use the My Disney Experience app to see which attractions still have available FastPass+ times. You can reserve those one at a time for the remainder of the day. Once you enjoy that experience, open the app again, and make a new reservation. During peak seasons in the parks, you may find that there are no remaining FastPass+ times for some of the parks’ attractions. But don’t worry—there are still wonderful experiences to be had, even if you don’t have a FastPass+ time for them.